Yamaha has updated the popular MOX Series with the latest MOTIF XF technology by adding more sounds, more effects and even a Flash board option slot. Because its compatible with MOTIF XF and MOX data, MOXF has a huge collection of sound and sample libraries and optional software available right away. Expandable, portable, affordable, and compatible with a wide range of other products, these instruments bring MOTIF music production power to a whole new generation of musicians and producers. 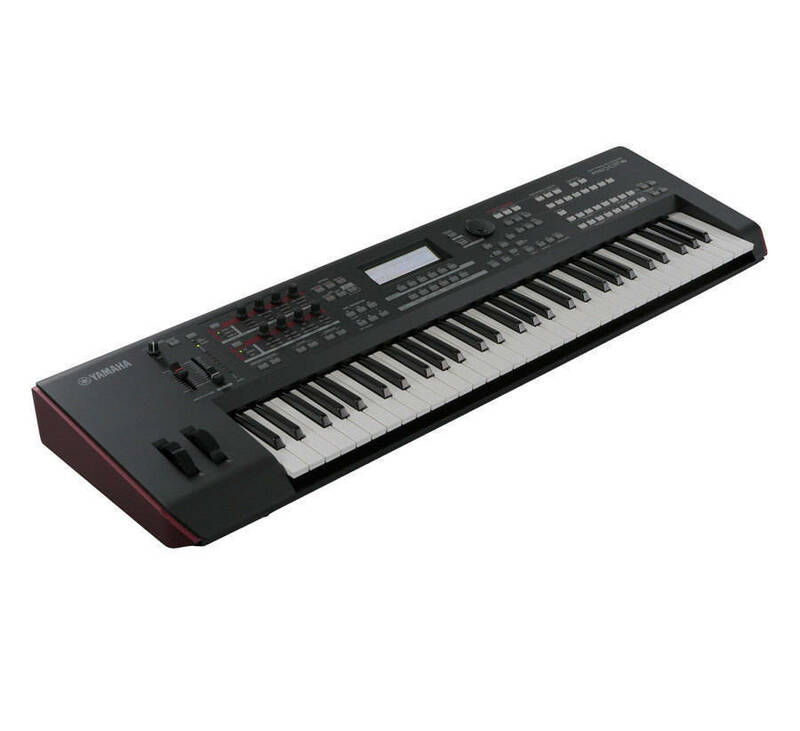 The MOXF6 offers a 61-key, semi-weighted keyboard that has been designed and adjusted so that you can easily and expressively play the rich variety of sounds the instrument offers. 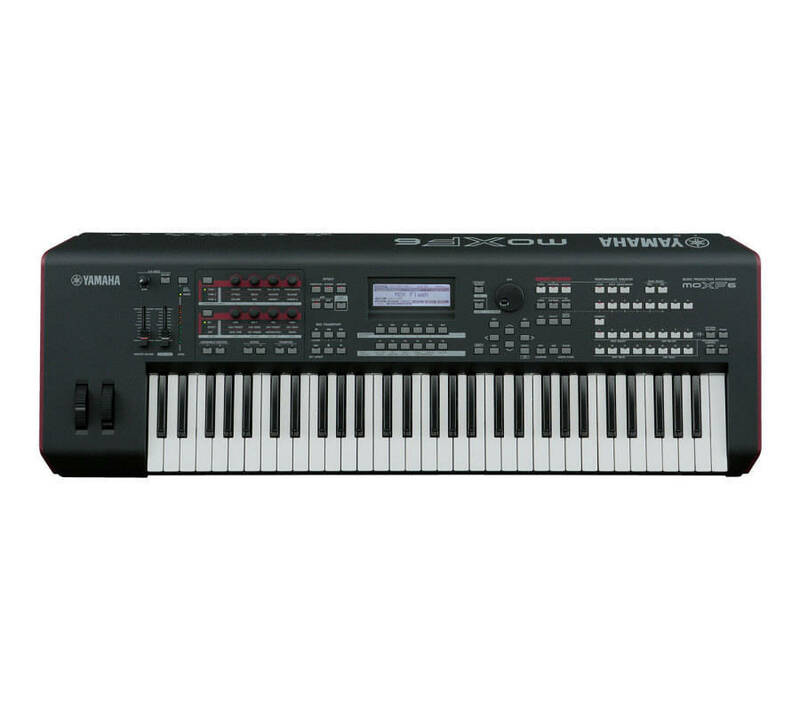 A lightweight body (7.1kg) means that carrying the MOXF to rehearsals or gigs is easy - pound-for-pound these are the most powerful workstations Yamaha has ever made.